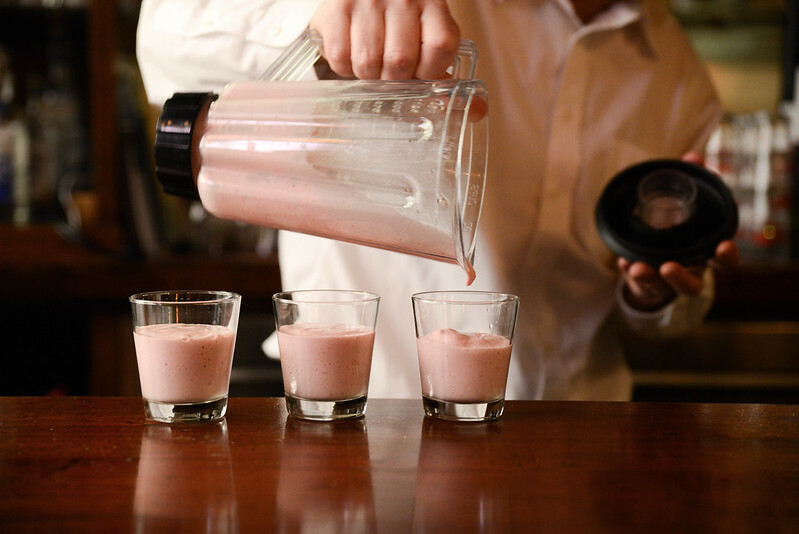 On this Sunday: Three strawberry milkshakes for three little children eager to taste the sweetness of summer. Oh wow. Yummy. I think I might have to make one of these myself! Our boys love their fruit smoothies too... makes for the perfect afternoon treat. Adorable and so yummy! I'm inspired to make one myself now.